Looking for something new to add to your superfood shopping list? Then consider black cherries! There are countless benefits of black cherry juice and these go way beyond the more typical fruits in your basket (apples, oranges and pears oh my!). In fact, all cherries and any cherry juice will do you a ton of good. But black cherries in particular have a great taste and a few benefits of their own. To discover all the benefits of black cherry juice, read on! Black cherries are known as prunus serotina. This literally translates as ‘woody plant species’ and is found throughout North America and South America. Black cherries often find their way into jams, pies and jellies and they have a slightly sharper taste that regular cherries. They’re also ideal for ice creams. Note that most of the benefits you find here will also come from regular cherries. Choosing black cherries just changes the flavor slightly and may slightly alter some of the benefits. The best option? Mix both into a bowl! If you suffer with arthritis and gout then increasing your intake of cherries and cherry juice can’t hurt. That’s because uric acid is one of the main culprits behind the pain and swelling associated with these conditions – which also happens to be reduced by up to 15% if you get a regular intake of cherries. According to one study a few years back, one cherry’s worth of juice doesn’t just contain a lot of antioxidants, but five times the amount of some of the other best sources. One 250ml glass of the juice apparently contains more antioxidants than five portions of tomatoes, which is pretty crazy. That’s actually what gives cherries (and their juice) the red colour: it comes from flavonoids which are a powerful antioxidant. Note that this is a particular brand however (called ‘CherryActive’) and not every glass will pack quite the same punch. Many people use a warm glass of milk before bed as a way to stimulate melatonin production and help themselves get off to sleep. A glass of cherry juice though can work even better for this one though as it contains a large amount of said melatonin. This works especially well with ‘tart cherries’. Let’s be honest – most people aren’t all that bothered with super foods unless they can help them lose weight. Good news then, as cherry juice can do that too thanks to high quantities of thiamine, riboflavin and vitamin B6 – all of which play crucial roles in increasing your metabolism and helping your body to convert glucose into useable energy. The cherries themselves are also low in calories (a cup is around 90 calories) and high in fibre, so they’re a great and filling snack. Jerry juice does contain a large amount of sugar however bear in mind – as do most fruit drinks. As well as potentially adding weight, this can also damage your teeth and so for these reasons you probably don’t want to drink too much of it. As mentioned, cherries can help your body to get more out of the carbs you eat. This doesn’t just mean that they won’t be as likely to head to your hips, but it also means that you’ll get more benefit from them and keep yourself from flagging. A glass of cherry juice is a great pick-me-up when your blood sugar is getting low. As an added black cherry juice health benefit, you’ll also get a good amount of iron from this fruit. That’s good news because iron is what is used to create the red blood cells – the ones that carry oxygen around the body. When you don’t have enough iron, you suffer from a condition called anemia that results in pale skin, low energy and other health problems. Add iron to your diet conversely, and you’ll feel more energetic! Cherry juice is also a great source of potassium which has the effect of removing unneeded sodium from our body. This helps to keep the two in balance which can help to reduce high blood pressure. 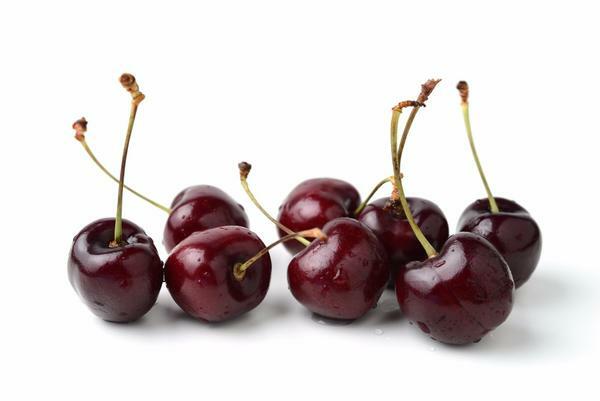 Meanwhile, much like bananas, cherry juice can also prevent cramping through the night – if you wake up often with pain in your foot or calf then this could help to solve the issue. Black cherry juice may also be effective at fighting migraines. That’s because – as we have seen – cherries are great at reducing inflammation. Well, as it turns out, inflammation might just be one of the key causes of migraines and especially. Anthocyanin and bioflavonoids can help to reduce this inflammation and potentially help to ease the discomfort you get from headache. Anything that is this rich in vitamins and minerals is going to be a fantastic choice for your skin. 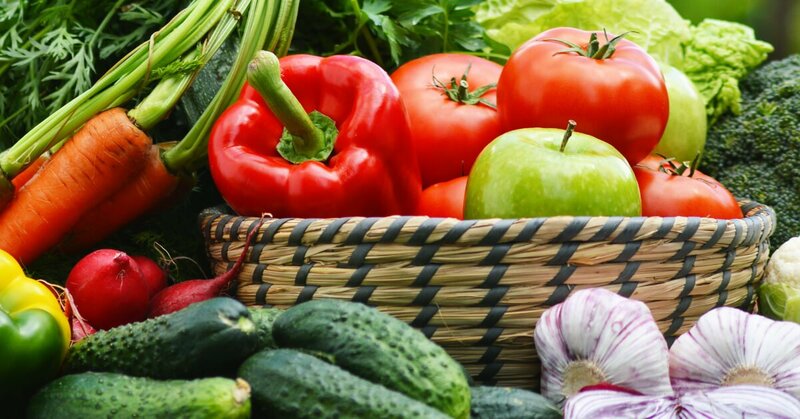 When you don’t get enough vitamins in your diet, your skin is one of the first places this becomes apparent as it starts to suffer from a lack of healthy oils and important building blocks. One of the benefits of black cherry juice in particular, is that it is high in iron. This means that it can help to prevent hair loss potentially, as well as to improve healthy circulation for a better looking complexion. DOMS is ‘delayed onset muscle soreness’ – AKA the aching muscles you get after a good workout (especially on leg day). DOMS is yet one more thing that can be helped by black cherry juice – apparently, 1 pill containing concentrated cherry juice can reduce muscle soreness by 24%!